Mylan and Teva Pharmaceuticals — two large generic drug manufacturers — expanded their U.S. valsartan recalls in November because of contamination with a cancer-causing chemical called N-nitrosodiethylamine (NDEA). Teva’s recall notice called NDEA a “probable human carcinogen.” The company said the impurity had been detected in an active pharmaceutical ingredient (API) from Mylan Laboratories Limited in India. The nearly 50 lots that are part of the recall had been packed in bottles and distributed to wholesalers, distributors, retailers, repackagers, VA pharmacies and other accounts nationwide. 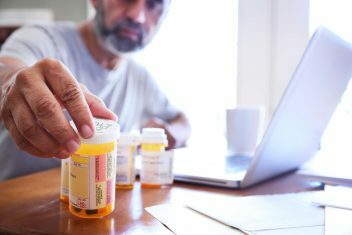 The company also advised people not to stop taking their medication because “the risk of harm to a patient’s health may be higher if the treatment is stopped immediately without any comparable alternative treatment.” Patients who take valsartan-containing medications should contact their pharmacist or doctor for advice on what to do next. U.S.-based Mylan Pharmaceuticals also recalled 15 lots of valsartan because of NDEA contamination. Mylan Pharmaceuticals Inc. and Mylan Laboratories Limited manufactured the drugs, which were distributed in the U.S. between March 2017 and November 2018. 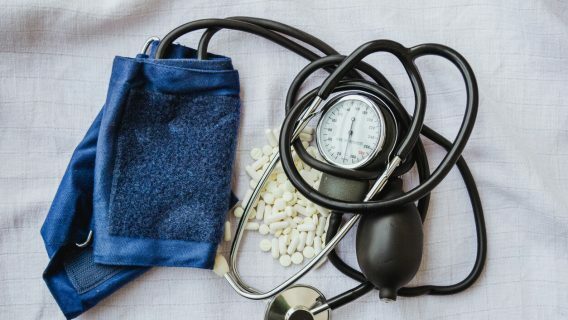 Before they detected NDEA in their drug supply, valsartan makers had originally recalled batches of the drug in July because they were contaminated with N-nitrosodimethylamine (NDMA), another known cancer-causing agent. The first contaminated APIs came from a manufacturer in China, Zhejiang Huahai Pharmaceuticals. The company supplied the tainted drug to several U.S.-based companies. 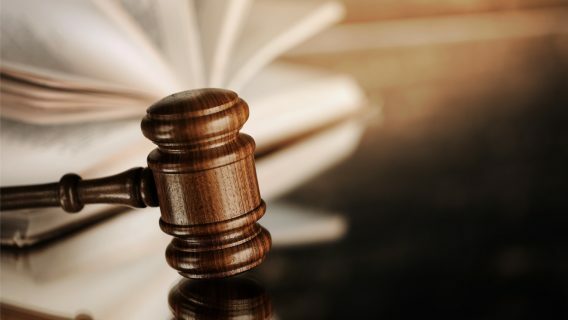 In September, the U.S. Food and Drug Administration announced that it had stopped all drugs made by Zhejiang Huahai Pharmaceuticals from entering the United States. 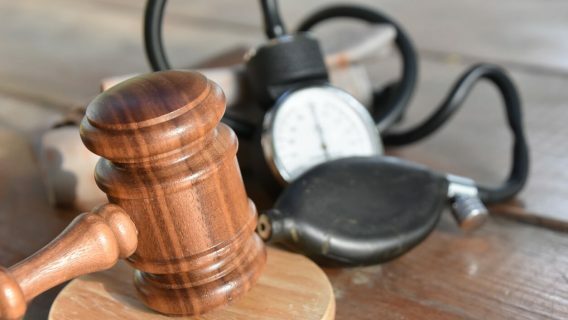 Some patients have begun filing cancer lawsuits against valsartan companies. The recall has since spread to two other generic drugs in the same drug class as valsartan — irbesartan and losartan — because of NDEA contamination. The FDA maintains a separate recall list of ibesartan drugs on its website. So far, only Sandoz has recalled a single lot of losartan potassium hydrochlorothiazide tablets. The company said it has not received any adverse events related to the lot. The FDA said it is taking the threat to patients’ safety seriously. 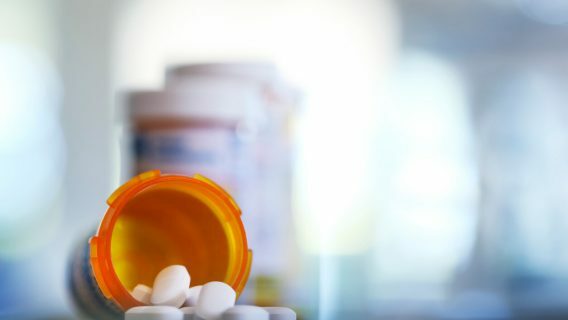 The agency has hired chemists to monitor and review drug companies and their manufacturing processes to prevent more impurities from entering the drug supply, FDA Commissioner Scott Gottlieb told USA Today. The agency continues to investigate the manufacturing problem that led to the recalls.